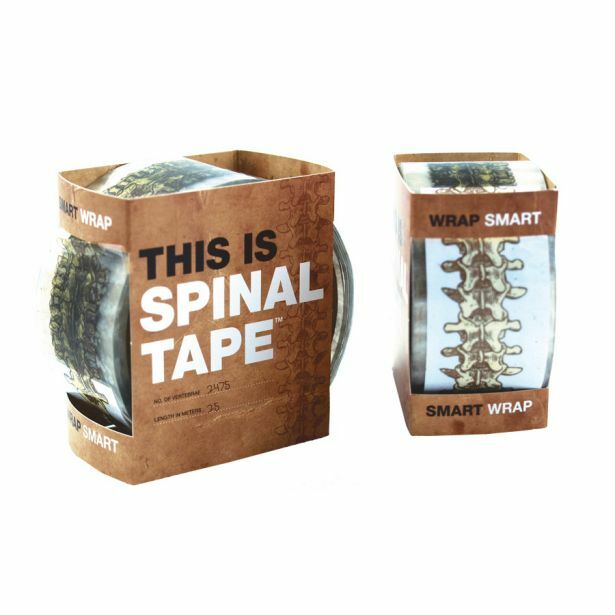 A handy spinal cord on a roll. 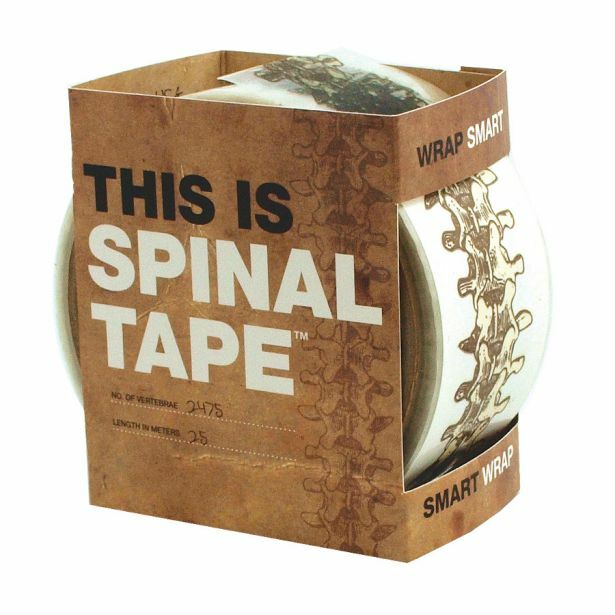 Use this tape to seal and stick with endless sacral style. 25 meters of useful packing tape.